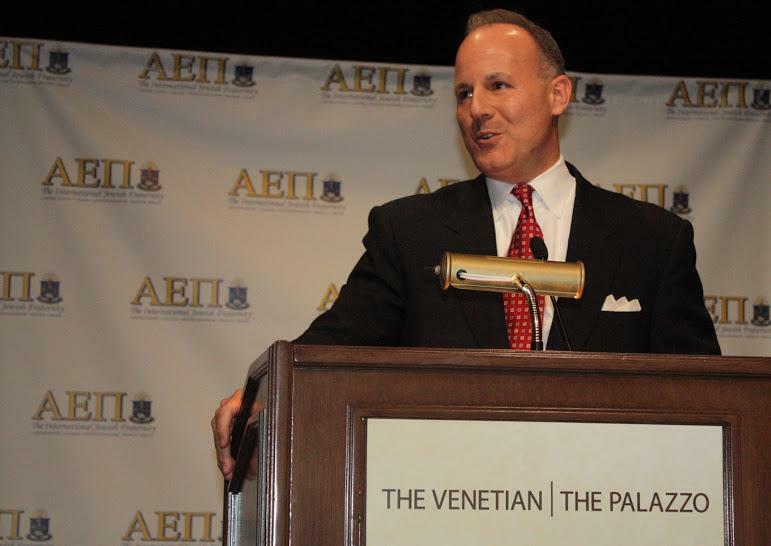 (INDIANAPOLIS, IN) Elan S. Carr, a Past Supreme Master (International President) of Alpha Epsilon Pi International Fraternity (AEPi), has been named by President Donald Trump and Secretary of State Mike Pompeo to serve as the U.S. State Department’s Special Envoy to monitor and combat global anti-Semitism. 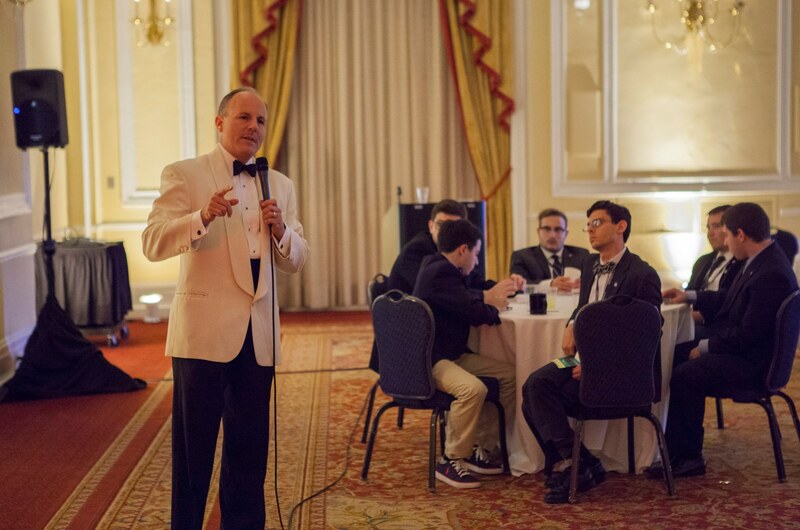 Brother Carr, a 1990 graduate of the University of California-Berkeley (Chi Alpha chapter), served the fraternity as Supreme Master from 2012-2014. 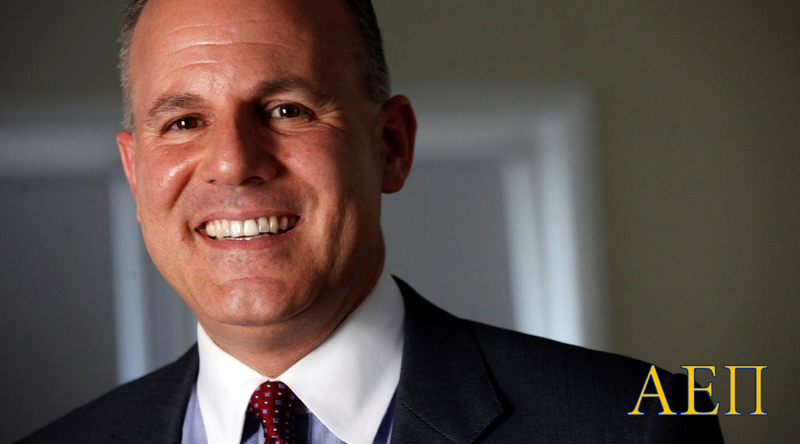 A lifelong advocate for Jewish causes, Carr was previously a Deputy District Attorney for Los Angeles County (CA) where he prosecuted violent felony crimes for more than a decade. He has prosecuted murders, armed robberies, hate crimes, and some of Southern California’s most notorious criminal street gangs. Most recently as a special victim prosecutor, he focused on sexual assault, domestic violence, and child molestation cases. Brother Carr is also an officer in the United States Army Reserve and has received multiple awards and commendations for his nearly two decades of military service. In 2003-04, he was mobilized in support of Operation Iraqi Freedom and spent close to a year on military deployment to Iraq. 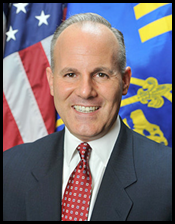 He helped to lead a joint anti-terrorism team in life-saving missions throughout the country, and he prosecuted terrorists who attacked U.S. troops. He was also part of the Coalition Provisional Authority’s efforts to establish an independent Iraqi judiciary, and he helped to train Iraqi judges and lawyers on topics such constitutional law and criminal defense. During his time in Iraq, Brother Carr met with remnants of the Iraqi Jewish community and conducted Jewish services in the former presidential palace of Saddam Hussein in Baghdad. 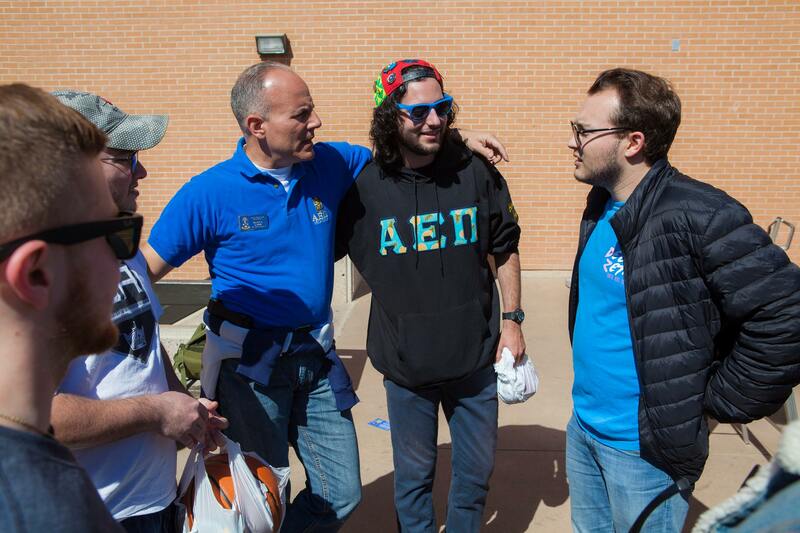 As Supreme Master of AEPi, Brother Carr led AEPi’s admission into the Conference of Presidents of Major Jewish Organizations and made Israel advocacy a core component of the fraternity’s mission and programs. 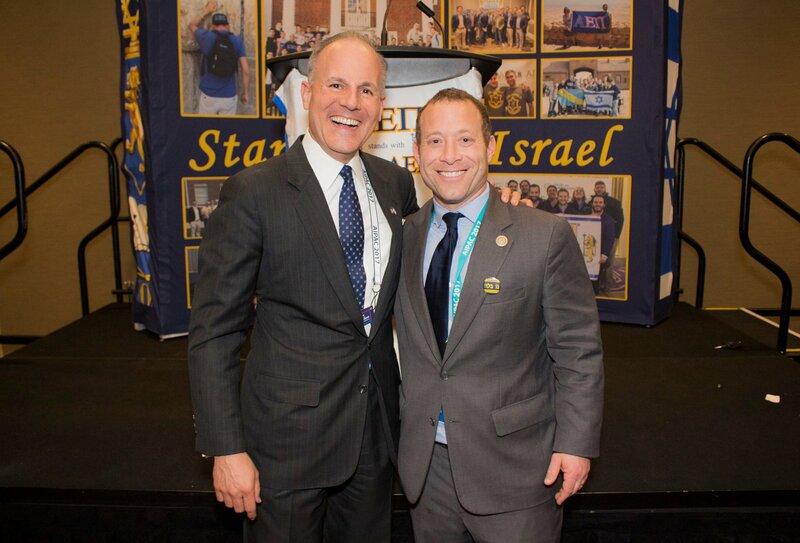 “Elan’s leadership skills, determination and commitment to our Jewish ideals and values – all honed in our Chi Alpha chapter at the University of California-Berkeley – will be invaluable to the world’s Jewish communities as he helps eradicate the scourge of anti-Semitism both here and abroad,” said Fleischer. 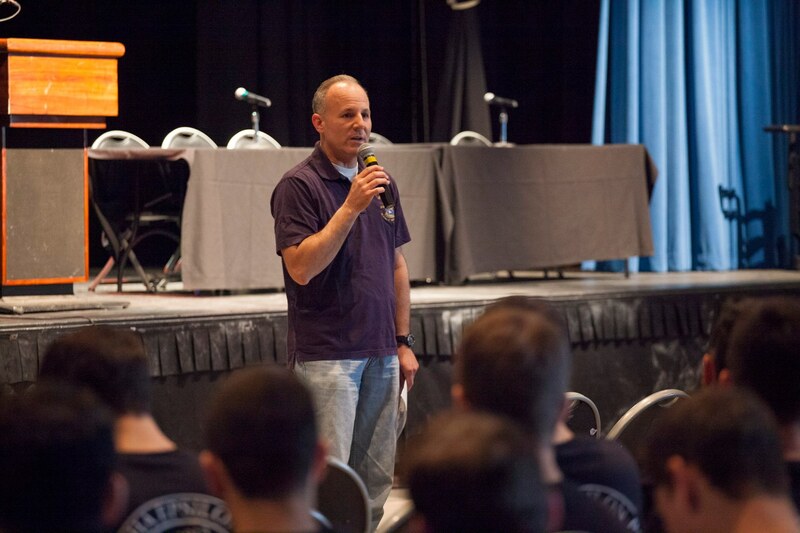 Elan S. Carr addressing undergraduate brothers at the 102nd AEPi International Convention in Cleveland, Ohio.